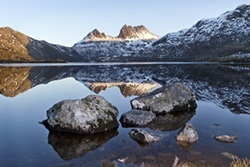 Give your delegates or speakers a Tasmanian gift to take home. You will be surprised at just how affordable they are, especially if you intend to place a larger order. Contact Mike for a quote.